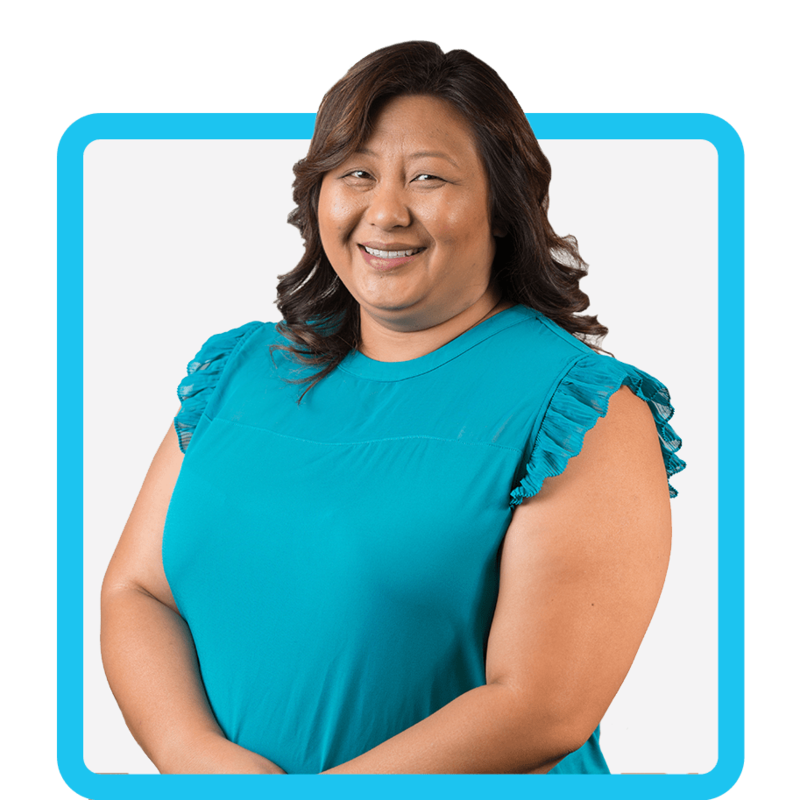 Cheeneng is a valuable part of the Price Paige audit team as an Audit Administrative Assistant. This loud, bubbly, fun lady is very involved in the local Hmong community. Her husband is the current Treasurer of the city-wide Vang Clan, where Cheeneng volunteers to plan events and gatherings in her community. She hopes to pass on her traditional Hmong values while incorporating them into modern society. Community-minded Cheeneng helped rebuild a playground at Firm, Inc. with her family. When she’s not volunteering or working hard in the office or as a notary, Cheeneng is sitting lakeside with a fishing pole listening to the soft sound of waves lapping against the shore. Even though her friends would describe her as loud, fun, and bubbly, she thrives in this peaceful environment. PPC Trivia: If Cheeneng could eat one thing for the rest of her life, it would be steak— medium rare and paired with a baked sweet yam, to be specific. She says she could eat steak for breakfast, lunch, and dinner, and we think she has pretty good taste!